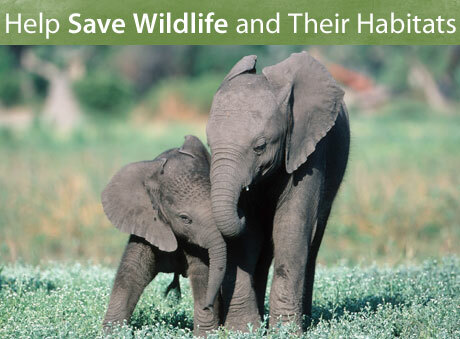 Please make a monthly commitment today to help us conserve the world's wildlife and their homes by symbolically adopting an elephant. Monthly gifts provide WWF with the dependable stream of support we so critically need for our global conservation efforts. 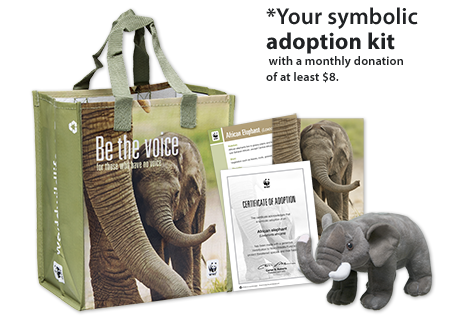 When you donate at least $8, you can receive a symbolic elephant adoption kit as our way of saying thank you. There is still time to make a world of difference—please join us today. Maximize My Donation I prefer not to receive a gift, maximizing my support of WWF's global conservation efforts. There are no gifts available for the selected level. When you give at least $8, you may choose a free adoption kit. 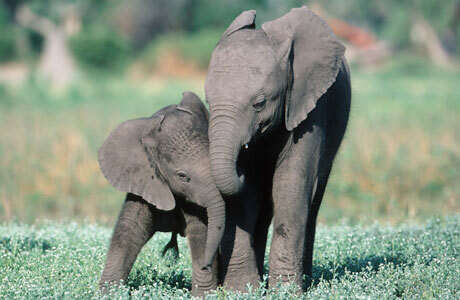 Your monthly donation supports WWF’s global conservation efforts.